2015 Converse x Dazed Emerging Artists Award judge Sarah McCrory’s support for new talent has brought young artists international acclaim. As curator of Frieze Projects at Frieze Art Fair, McCrory commissioned memorable moments of relief from the commercial mayhem from artists including DIS magazine, Peles Empire and Laure Provost. Now as Artistic Director of Glasgow International Festival, McCrory continues to promote the best of young talent. Her knockout 2014 festival didn’t distract itself with an overall curatorial premise, it simply brought together 150 brilliant artists from 24 countries, all dealing with prescient issues. At the announcement of Glasgow based artist Duncan Campbell as winner of the Turner Prize 2014, McCrory tells us why we she’s sick of hearing about ‘the Glasgow miracle’ and spills her hot tips on the Glasgow art scene. 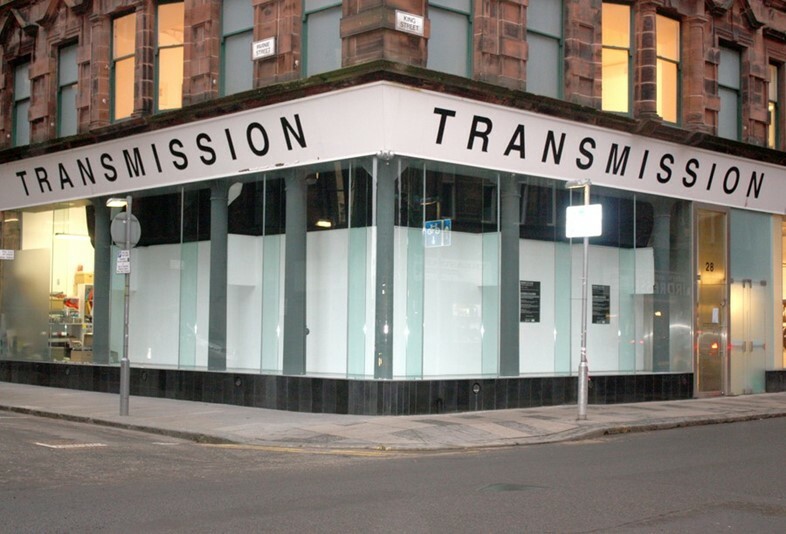 Glasgow is well-known for it’s artist-led spaces, and you’ll see emerging artists across the city showing work at Transmission (most famously) or Market Gallery, Intermedia (within CCA) the Old Hairdressers and the Project Room. Fireworks Studio is run by the wonderful Garnett McCulloch. It’s home to a number of excellent Glasgow-based ceramists, and hosts classes. A host of artists from Glasgow have learned how to throw pots here under Garnett’s excellent tutelage, and their in-house shop has the most beautiful objects made by the likes of Garnett and Alistair Dearie. 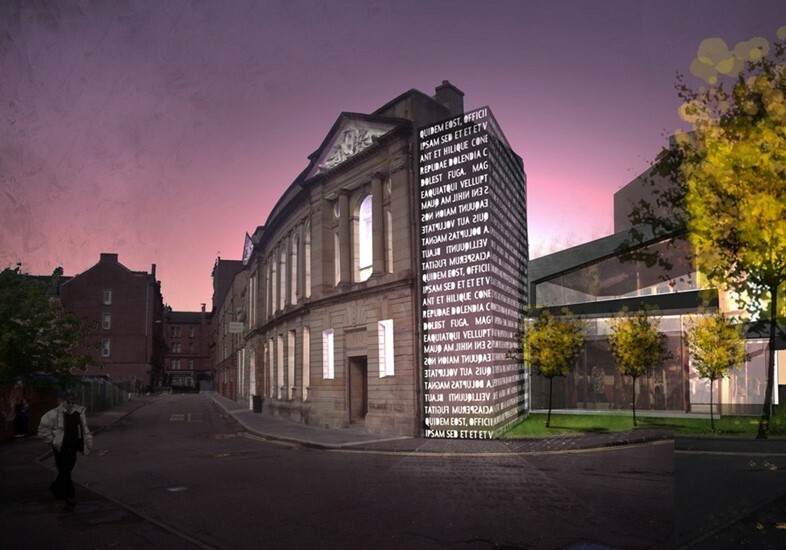 Glasgow Women’s Library holds a collection, an archive, commissions projects and empowers women from the local community. They programme walks around Glasgow and is run by the ebullient Adele Patrick who has for years tirelessly worked to support local women and artists, and this year moved to a new and beautiful building in Bridgeton. LUX are not a secret by any means, but their new office in Glasgow (our new neighbour!) has meant that this organisation which has worked with film and video artists has a new and more visible presence in the city. Although they are partly a distribution agency, their work extends to talks, events and critical forums which encourage the discussion of the artists whose work they support. Don’t call it the Glasgow Miracle! For some time that phrase has been used to describe the huge number of artists who come from Glasgow to do well internationally – but it’s no miracle. It’s hard work and a supportive community, but also a number of incredible workshops and resources. 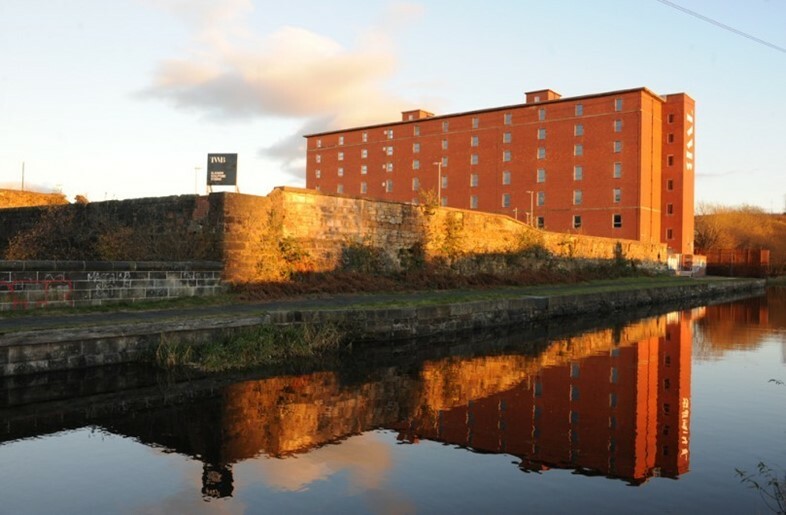 Glasgow Sculpture Studios and Glasgow Print Studio have facilities and expertise, as well as galleries attached to their buildings with exhibitions worth seeing.